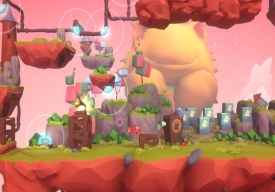 "A bright and cute adventure game"
Dilán is a colorful adventure game where you play as a curious armadillo with a magnetic shell on a quest to collect the mythical gramophones in order to wake up the magical mountain cat. The game is "2.5D" and the mechanics are kind of reminiscent of classic Sonic the Hedgehog games as in having to roll in to a ball to bounce off things although overall Dilán is a more relaxing and chilled out game that focuses on exploration over outrunning enemies. 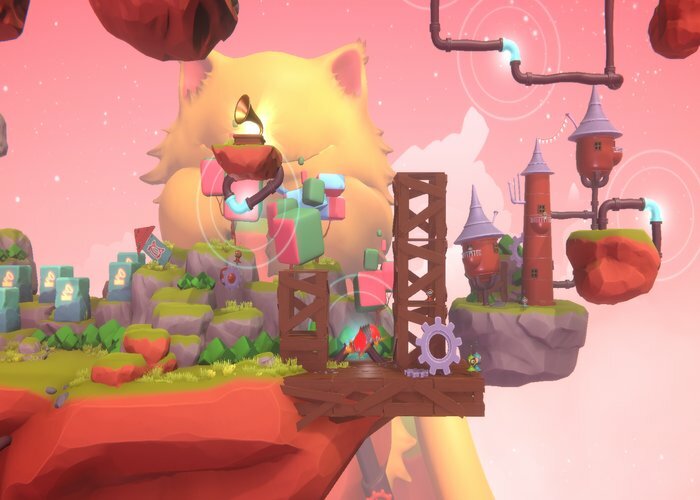 Some of the platform aspects of the game can be a little tricky to complete but you can probably play from beginning to end in a matter of 15 minutes, made by the students at FutureGames this is an enjoyable, bright, colorful and charming platform game that is well worth a few minutes of your time. Suitable for gamers of all ages and abilties, this visually pleasing game will take you on an enjoyable adventure through a mystical and weird world. You can download Dilán here for free.